With over three million vehicle leasing deals on the site, and innumerable combinations of makes, models, contract lengths, mileage limits and initial payments to choose from, you can be forgiven for feeling a bit overwhelmed when it comes to choosing the right car for you. So what is the right car for you? We’ll guide you through some of the easier choices you’ll have to make such as fuel type, body style and mileage as well as some other things you might not have considered. 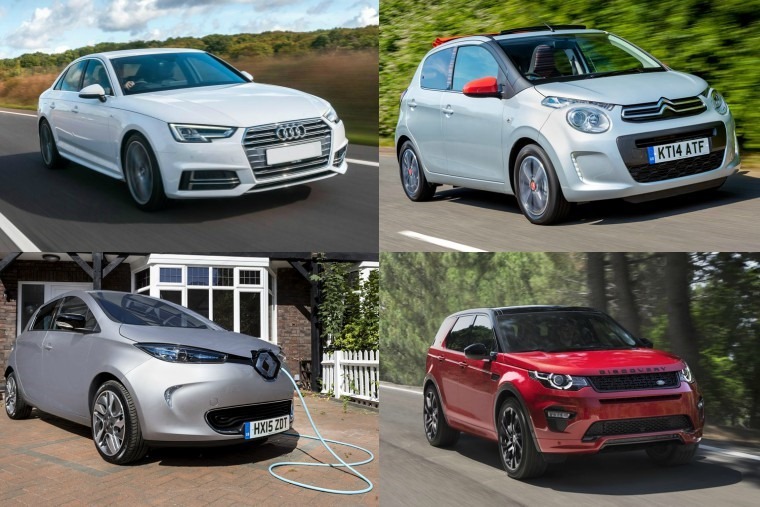 There’s a new car deal to suit almost everyone’s budget – in fact some of our most popular articles include our top fives looking at everything from cars under £100, up to £200 per month, EVs and hybrids for less than £250 a month, and cars you can get for less than £400 per month. Knowing your top-end monthly budget can go a long way to narrowing your choice down before you even have a make and model in mind. Bear in mind that you also need to account for the initial upfront payment which is three, six or nine months of what you would be paying, and depending on how much you can put upfront initially it can also help bring your monthly cost down. Fuel type – petrol, diesel, hybrid or electric? Once upon a time all you would need to decide was whether you wanted petrol or diesel and one piece of advice would be that if you covered less than 12k miles a year, a petrol engine was the best choice. Now you need to factor in how much town driving you do on top of that too, meaning a hybrid might be your best bet, whereas if you’re green-minded you might want to go a step further and go electric. This is all a personal choice and quite simply comes down to what kind of driving you’ll be doing and how much of it there will be. It’s all well and good that you’ve got the upfront money for the car and you can afford those monthly payments, but are you leaving yourself enough money to, y’know, fuel the car and buy yourself lunch? While the prices can be tantalisingly low and it’s tempting to stretch your budget as thin as possible so you can finally drive that car you used to always pick when you played Gran Turismo as a kid, bear in mind that fuel consumption and insurance costs should be considered when browsing to work out the total cost of running the vehicle. One handy tool on our site is a fuel comparison calculator which gives you an estimated figure on total fuel cost over the terms of your contract. This can go one step further in helping you decide whether it’s an affordable choice for you. It also helps to get a few insurance quotes to give you an idea of just how much you’ll be paying. When you lease a car, you need to have fully comprehensive insurance. Tangentially related to what fuel type you might choose is what kind of mileage you plan on doing in your car – this will also have an effect on your monthly price so you could see the amount of choices relating to your budget increase or decrease depending on how high/low you go. It’s good to know how many miles you actually do prior to signing up to any form of car finance agreement, even if it’s a guestimate. Believe it or not but the UK motorist only drives an average of 7,900 miles each year, according to the government’s last National Travel Survey. With that said there's no point signing up to an 8k annual mileage contract if you know you do twice that amount. If you do go over there is an excess mileage charge – many funders only charge 4p per mile over your contracted term, but some may charge a lot more. What car-style suits your lifestyle? It’s entirely subjective and up to you what type of car you go for. If you want to drive a hot new Audi TT knowing full well that that car won’t exactly fit you, your wife, three kids and a bunch of shopping comfortably in then more power to you. If you’ve got your heart set on an Audi, what might be a better idea would be going for the Audi Q3 model – it’s a similar coupe shape albeit with the space and stance of a crossover meaning there’s plenty of room for everyone and plenty of vorsprung durch technik for you behind the wheel. If you’re a single occupancy driver and driving a mix of road types, you may want to look a little smaller on the scale and go for something like a Volkswagen Polo. This car can tackle almost anything on the road and offers unparalleled manoeuvrability and size for you. If you need a fair bit of size and live out in some barren and hilly areas, you may want to be looking towards something with all-wheel drive or four-wheel drive just in case the area gets a little treacherous. Like we said, your car should match your lifestyle in a lot of respects. You can search specifically by body style if you’ve got a particular preference – be that convertible, estate, cabriolet or roadster – and this can go a step further to narrowing your choice down when you know your budget and mileage. If you want your choice in car to have particular features – be that parking sensors, heated seats, sat-nav or whatever – then you might want to look for a particular trim level that includes those rather than asking for them to be added as options to see which offers the better value. On top of that, think whether having them is a dealbreaker or not. If you’ve narrowed your shortlist down to two or three cars but are undecided on which one you prefer and how they’re different, it might be a good idea to ask to test drive them. While you may think every infotainment system is the same, or it doesn’t matter that it’s automatic or manual, or it’s inconsequential that the tyres are bigger on one car, you’ll be surprised how long it can take you to get to grips with these things and get comfortable using them. If it’s going to be a family car predominantly, make sure you take everyone with you to get their thoughts on the car – being stuck in the back all the time, the kids are liable to point things out that you wouldn’t have thought of being upfront behind the wheel. On top of that you’ll get to see how prams or buggies fit in the boot and whether there’s enough space for everything. 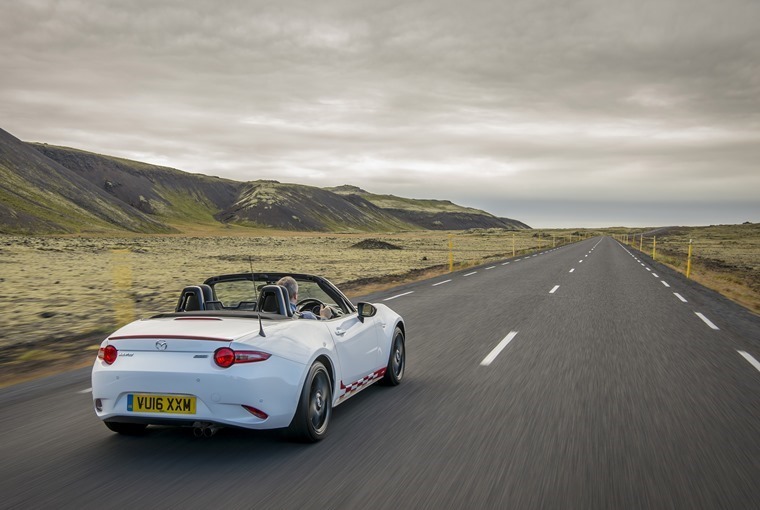 With you behind the wheel, it helps to drive on a variety of roads – from duel carriageways to country lanes – to see if you like how the car handles and how it reacts to the bumps and lumps our roads tend to throw at us on a day to day basis. Now that you know what car you want, consider the finance options that best suits you. If leasing is the best fit, you can make an enquiry on the vehicle you want via our site.